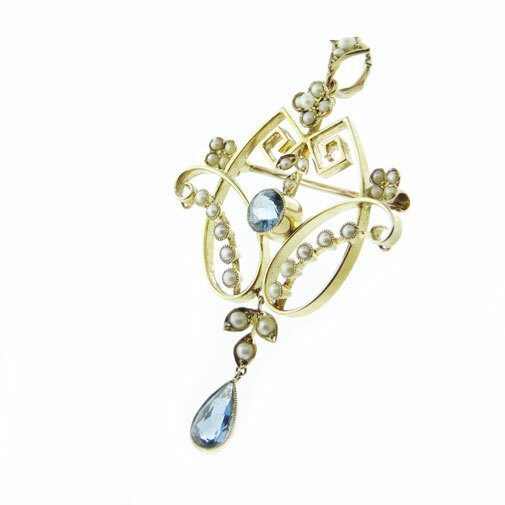 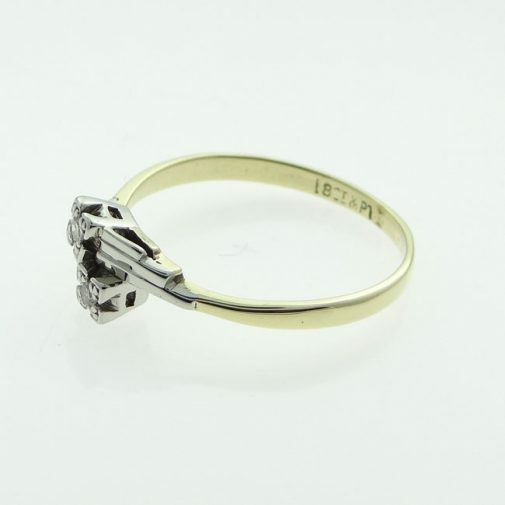 UK based fine antique jewellery stores that you can really trust can be hard to come by, especially in the world of shopping for antique jewellery online. 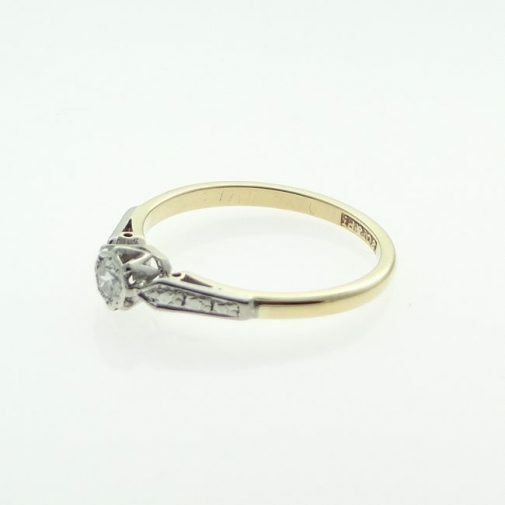 That’s why at The Jewellery Warehouse we guarantee that all of our antique jewellery for sale is not only genuine, but something we would have no hesitation in buying ourselves. 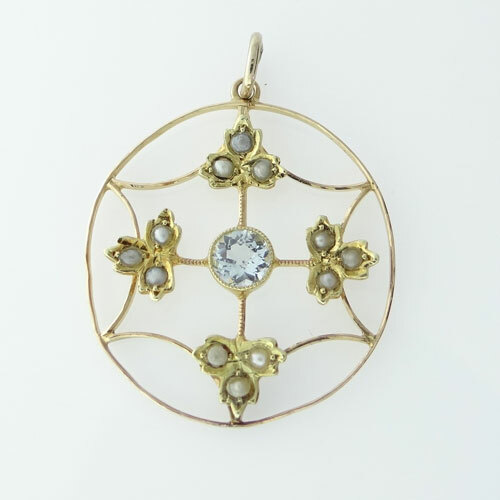 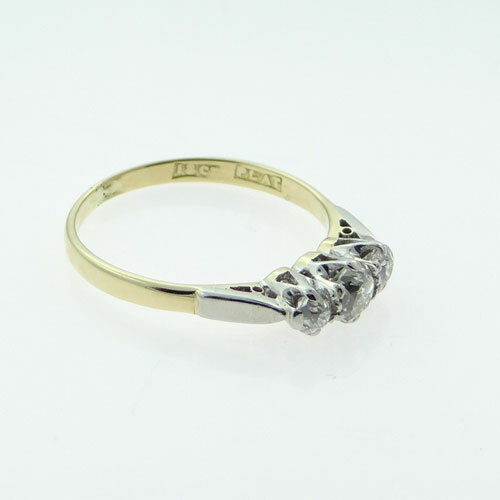 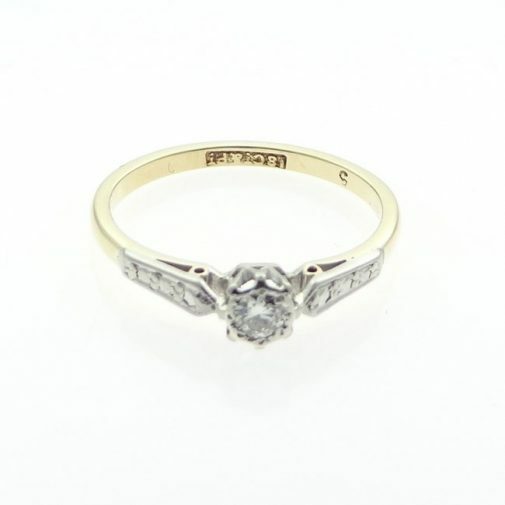 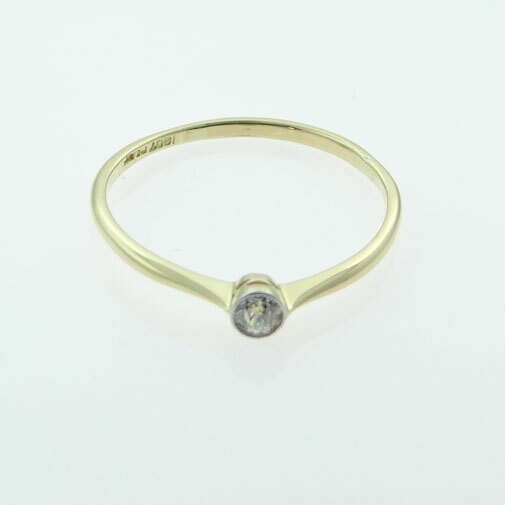 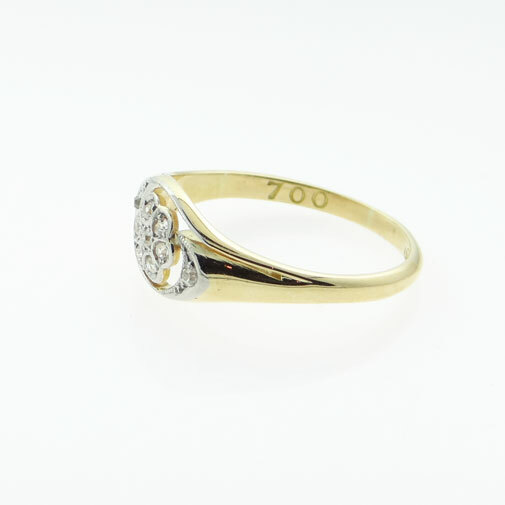 From beautiful antique gold rings that work perfectly as unusual engagement rings to sovereign coins our selection of fine antiques is something that we are very proud of. 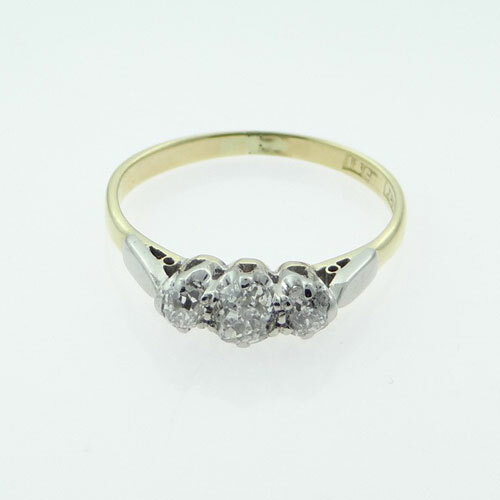 Our antique jewellers in Stockport, Manchester work hard to find the very best antique pieces and it is with delight that we are now able to offer our antique jewellery online. 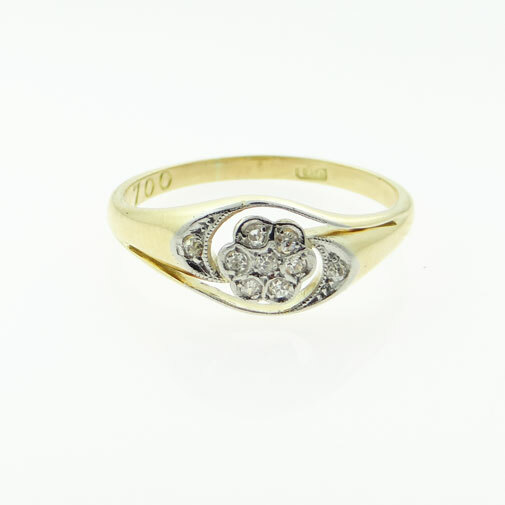 UK based and with a strong background in providing antique silver jewellery and antique gold jewellery, including antique gold rings, to the people of Stockport, The Jewellery Warehouse’s history has long been rooted in the buying and selling of fine antique jewellery. 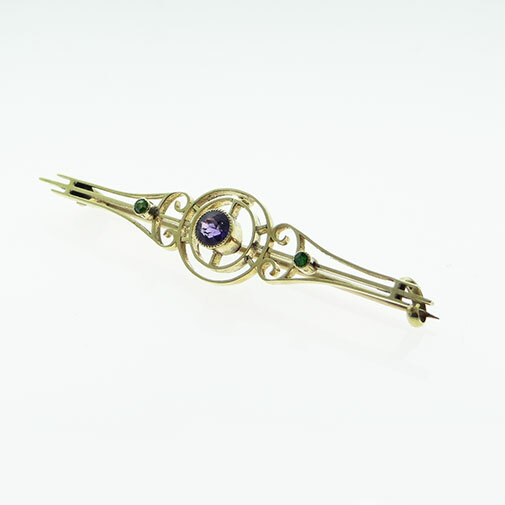 For T N Powell, the owner of our jewellers in Stockport, Greater Manchester, antique jewellery has always held a priority. 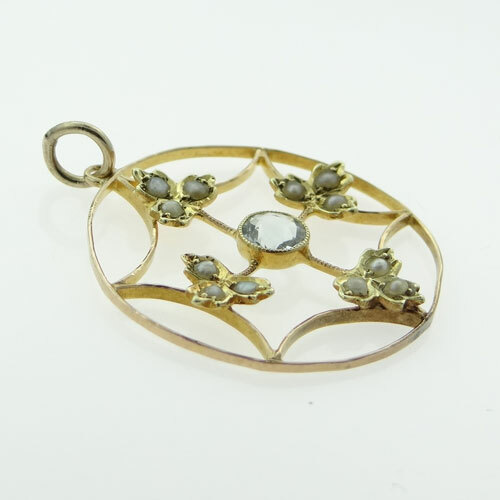 Tim has been buying and selling high quality antique jewelry UK wide for over 25 years, offering a level of customer service that is second to none. 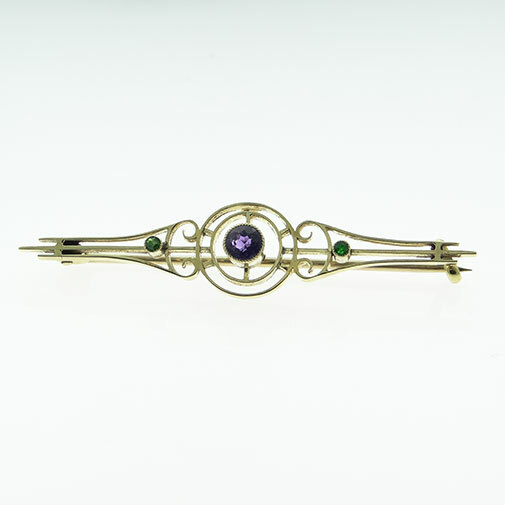 ...then The Jewellery Warehouse is the place to be. 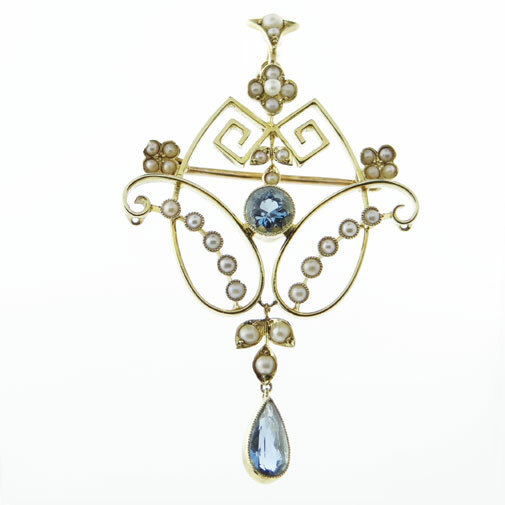 All of the fine antique jewellery pieces we have listed on our online shop have a short description including measurements and a brief history, but if you would like more information or you are looking for something in particular that you can’t find on our online jewellery store then please feel free to contact us and we will more than happy to help. 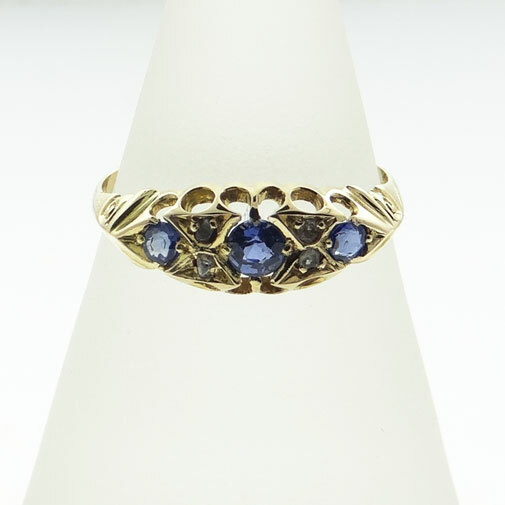 At the Jewellery Warehouse our fantastic selection of antique jewellery for sale online is filled with gems, rare finds and delightful pieces that we just know you will treasure. 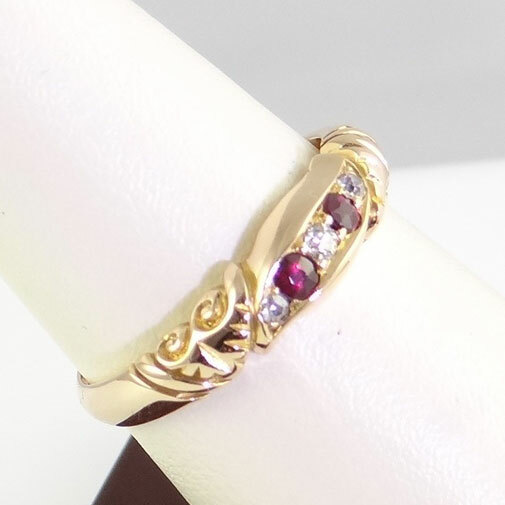 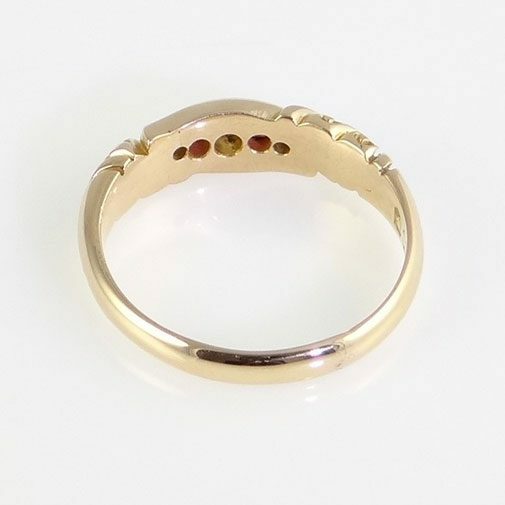 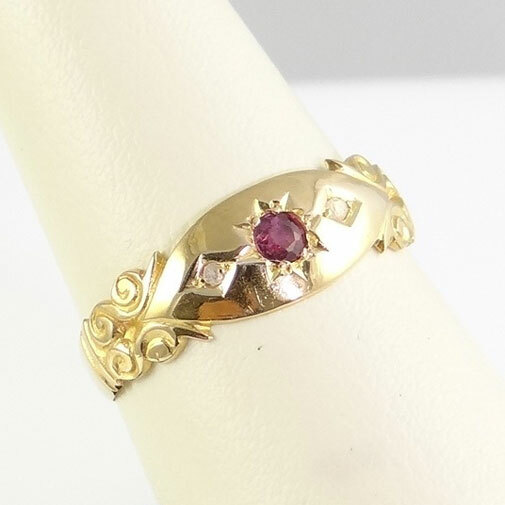 From stunning antique gold rings like this Antique 18ct Yellow Gold Diamond and Ruby Ring Hallmarked 1887 to beautiful antique silver jewellery like this Sterling Silver Sovereign Case Hallmarked 1907 we are constantly striving to provide the finest selection of antique jewelry in the UK. 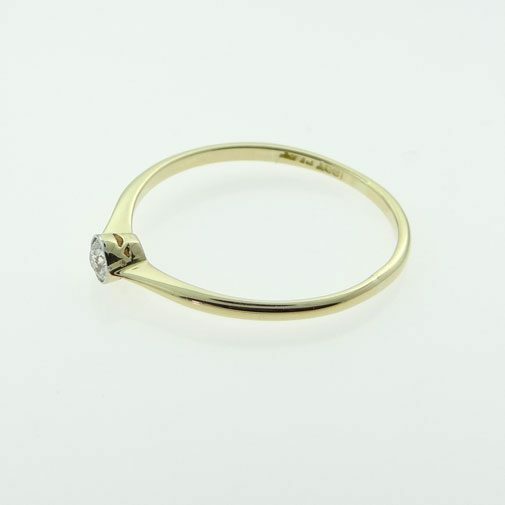 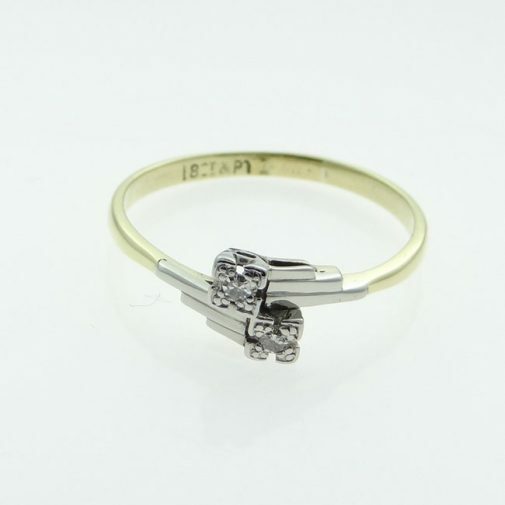 Why not have a look for yourself on our online jewelry store, or if you prefer you could pop in to our jewellers in Stockport, Greater Manchester. 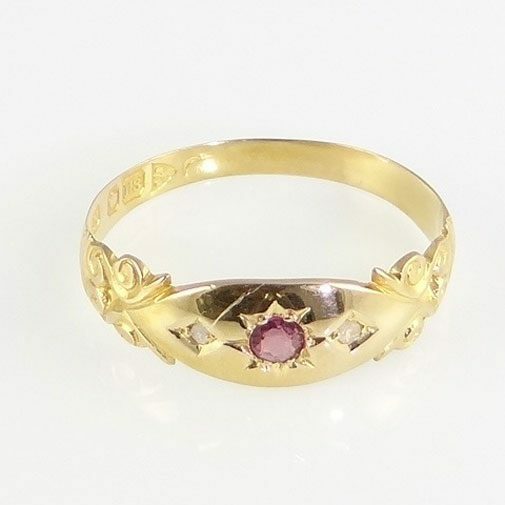 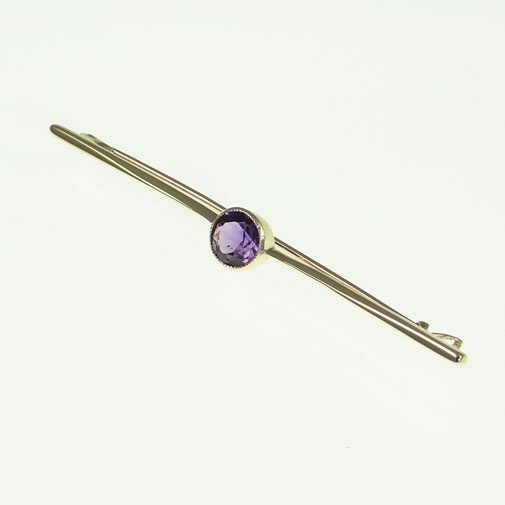 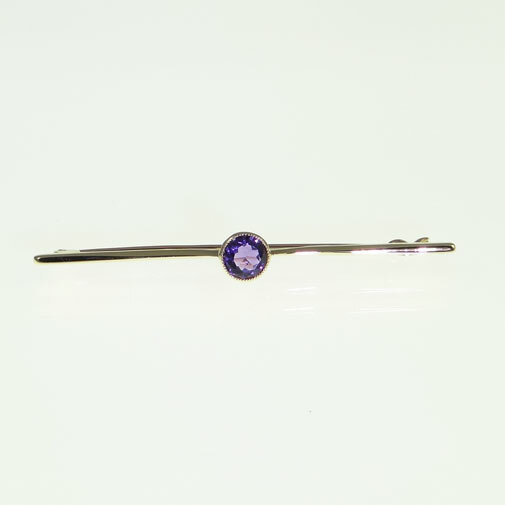 Whichever you choose, rest assured that you will receive the highest level of customer care, the best value for money and FREE delivery on all of our antique jewellery for sale online or in-shop.